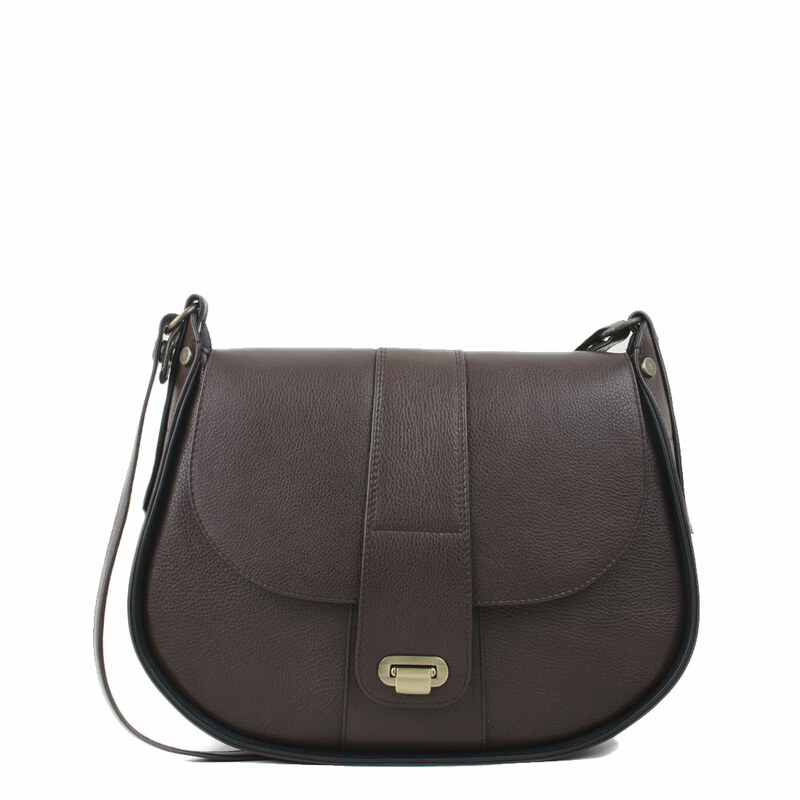 The Freya is new to our range a structured across body bag with flashes of colour, a great bag for the coming season. 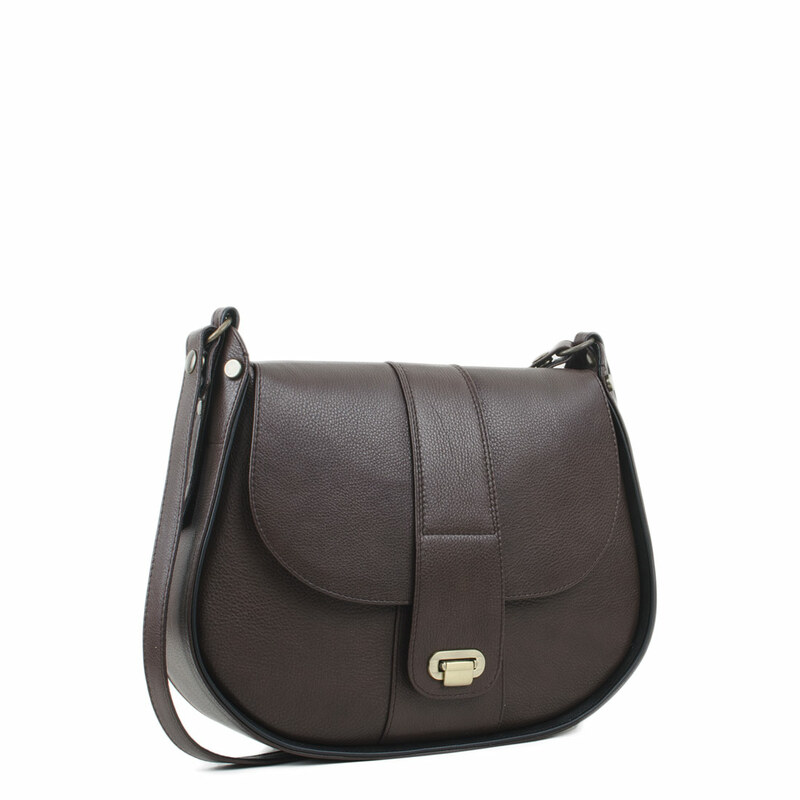 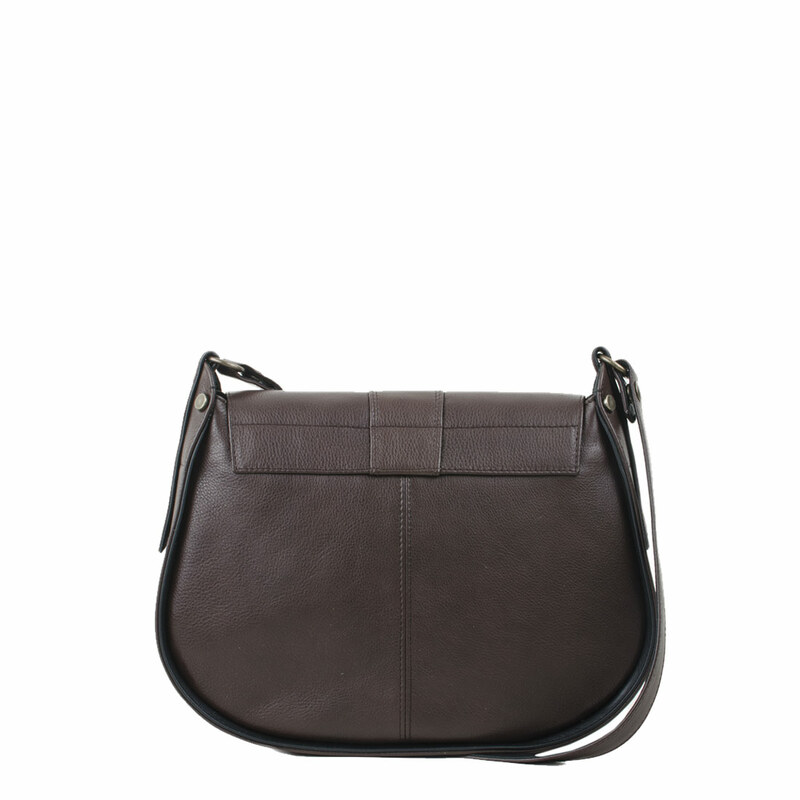 Adjustable strap enabling you to wear the bags across body and as a shoulder bag. 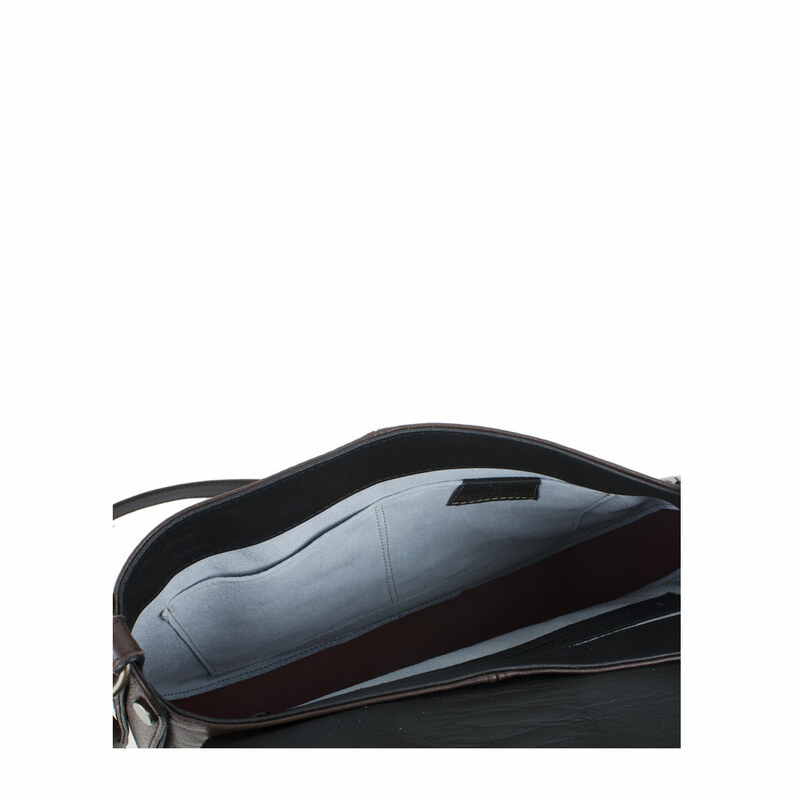 Leather lined inside, inside zip pocket and mobile phone holder.